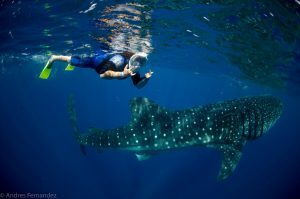 You are here: Home » Swim with the Whale sharks! 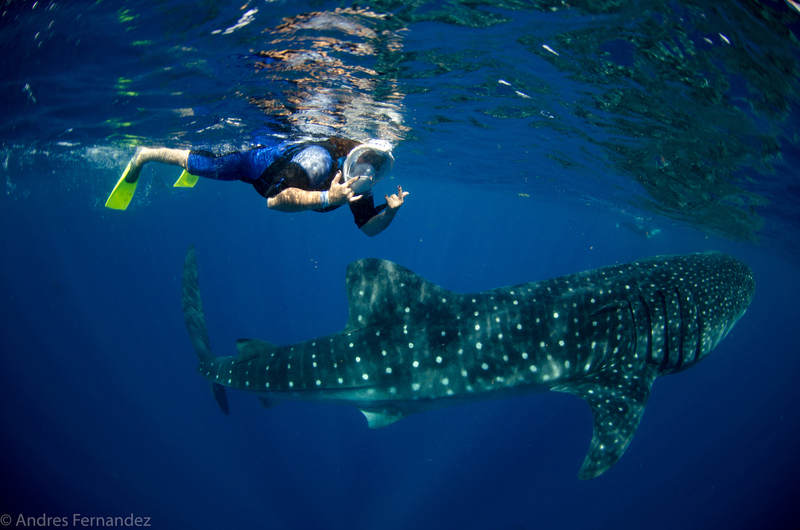 The Whale sharks encounter is one of the most important trips we offer on Isla Mujeres because in this area we had see more than 800 of Whale sharks from the last years, this means is the best place to see them . 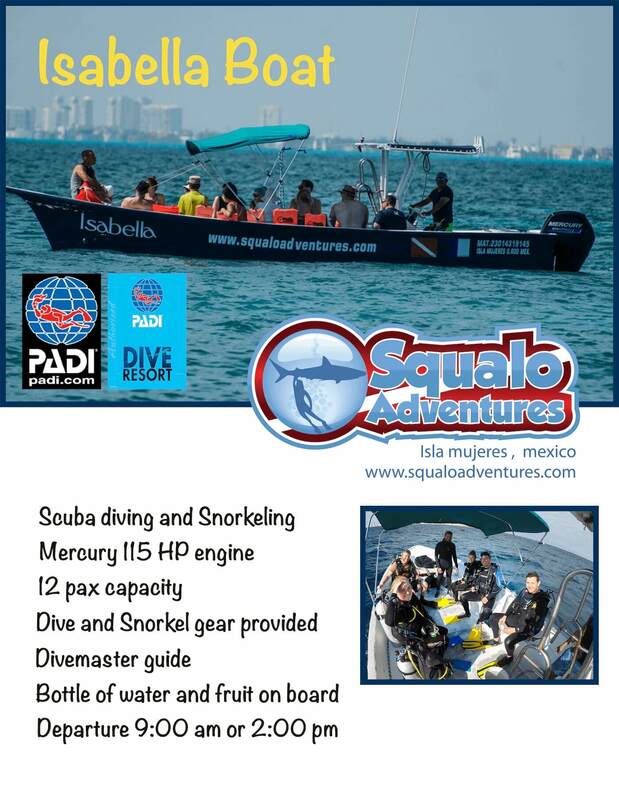 This trip offers snorkeling with the Whale shark , basically you get in the water with the snorkel guide and follow the Whale shark see them open the big mouth eating the Plankton from the surface, the season is from May 15th to September 17th , but the best time is June and August , This trip start at 8:00 am and take about 45 min to 1 hour to find them from the blue water area, we bring maximum 10 people on the boat- Snorkel guide and Captain. 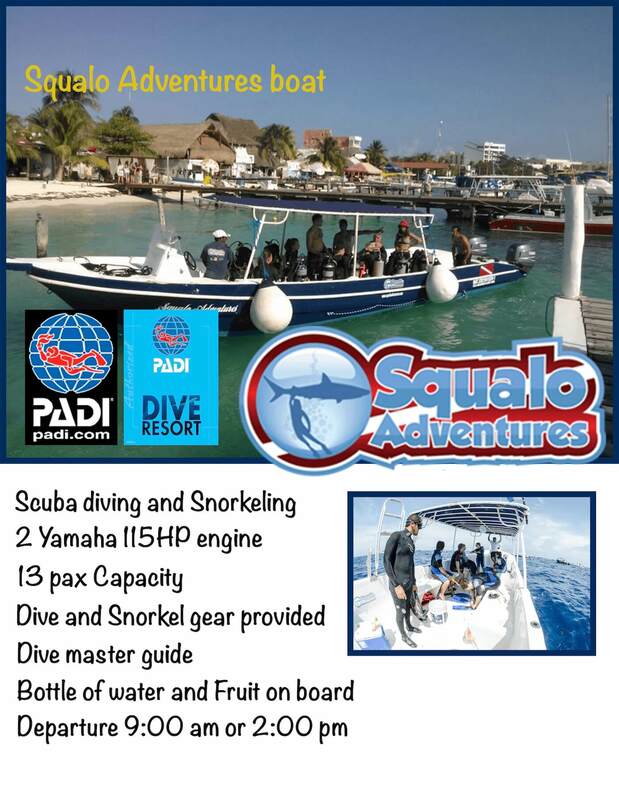 Don’t miss the opportunity to swim with the biggest fish of the WORLD.